1976. . . a year for revelry throughout the country as Americans celebrated their country’s bi-centennial with fireworks, festivals and historical reenactment. In Tomah, Wisconsin, members of the Monroe County Agricultural Society started a little revolution of their own. No longer content with the Fair of their forefathers, they declared 1976 to be the year of the Tractor Pull. The rest, as they say, is history. That first Pull, sanctioned by the National Tractor Pullers Association, on a single track at the local fairground, drew 15,000 fans who watched two classes of Modified Minis, and four classes each of Super Stocks and Modified vie for a cash purse of just over $17,000. A noble beginning.  Today the competition, now known as the Budweiser Dairyland Super National Tractor Pull, draws over 60,000 fans and tourists to Tomah for the annual event which features a cash purse of over $200,000. Annually, the Pull brings more than $15 million into the community. Motels and campgrounds in the greater Tomah area are booked a year in advance. Tomah is a premier event, on the NTPA Championship Pulling Circuit, for pullers and their fans, as well as festival lovers in general. 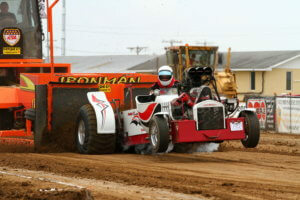 Celebrating its 44th birthday this year, the Tomah Tractor Pull is one of the country’s most prestigious competitions. The best vehicles and drivers come to Tomah, as do fans from throughout the nation and many foreign countries A Puller’s Dinner is hugely popular with contestants and their guests. Tourists and fans mingle in the flea market and craft show, or treat themselves to cotton candy, beer, or Wisconsin bratwurst while visiting some of the dozens of vendors who work the event. But it is the two tracks that hold the heart and steals one’s breath. The double track is built of clay laced with lime, which prevents the surface from becoming too slick or too hard. It is known as a tough, power track, able to withstand the speed and pounding of today’s muscle machines. The tracks were completely renovated in 2007. The grand success of the annual Pull has generated income to subsidize the Monroe County Fair and to construct seating and buildings for Fair venues and a sports complex near the high school. 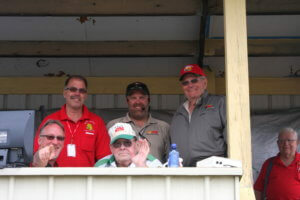 The single track of the 1976 Pull featuring one grandstand and a set of portable bleachers has morphed into permanent grandstands with six times the seating capacity of the original track. Tractor Pull proceeds have funded many upgrades to Recreation Park along with an office, public restrooms, and buildings used for hockey and other activities and which house livestock during the Fair. In 1976, Sundrop Pop, owned by Orange Crush, sponsored the event. Later Old Style Beer (a Wisconsin company) sponsored the Pull. In 1982, the Tractor Pull gained national attention when Budweiser became its name and title sponsor. In the years that followed, Coca-Cola, NAPA, Vander Meer Chevrolet of Tomah, and Massey-Ferguson joined the ranks of sponsors, bringing the competition into national prominence with bigger purses and exceptional merchandise awards. The most recent competition included 625 vehicles in 27 classes. This year’s competition includes five sessions, beginning Thursday evening. The Tomah Pull is the only event on the NTPA circuit that hosts every division of competition-twelve–with each division hooking twice. That gives us a total of 27 classes competing in five sessions in three days. The Tomah event is the only Truck and Tractor Pull ever aired “live” on national TV. TNN broadcasted the Pull “live” in 1997 and 1998. It is also featured on the RFD Channel again this year. The Monroe County Agricultural Society, the founding organization of the Budweiser Dairyland Super National Tractor Pull, has brought on board more than twenty local organizations to help with the operation of this now nationally recognized event.